The UCPS Federal Programs utilize federal funding as part of the Elementary and Secondary Education Act of 1965 to provide educational opportunities for students in high poverty schools and to provide support for students with limited English proficiency. Federal funds provide professional development to all teachers across the school district to enhance teacher quality and student achievement. The Title II Federal Program focuses on improving teacher quality. These funds provide additional highly qualified teachers to reduce class size, as well as support for professional development in order to enhance educational growth that will impact student achievement. PARENTS’ RIGHT TO KNOW: Title I Parents have the right to request the qualifications of their child’s teachers. Parents who make this request will be notified in a timely manner. TESTING TRANSPARENCY NOTIFICATION: Parents have the right to request and be provided with information regarding any state or local educational agency policy regarding student participation in any assessments mandated by the state or local educational agency. Click here for the 2018-2019 Testing Calendar. 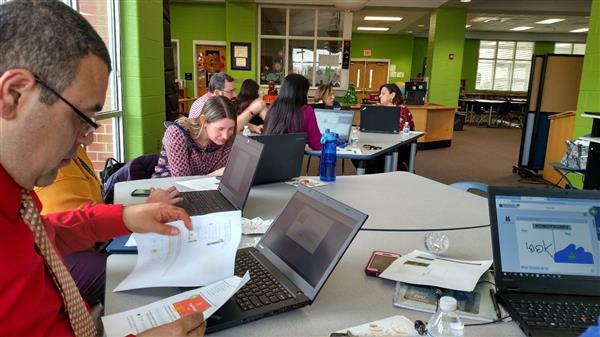 ESL teachers spent an afternoon at Sun Valley Elementary learning about Seesaw. The teachers learned how this platform will be useful for their students to increase student engagement and creativity. 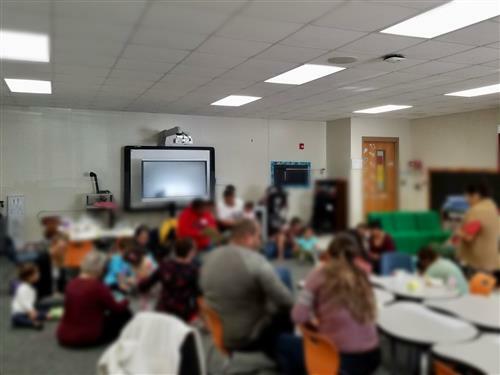 Walter Bickett Elementary recently hosted Motheread, a family friendly program focused on providing parents with strategies and resources for supporting their children’s early literacy development. Sponsored by the Alliance for Children in partnership with the Literacy Council, Motheread participants and their children engaged in a variety of activities throughout the course of the 7-week program. 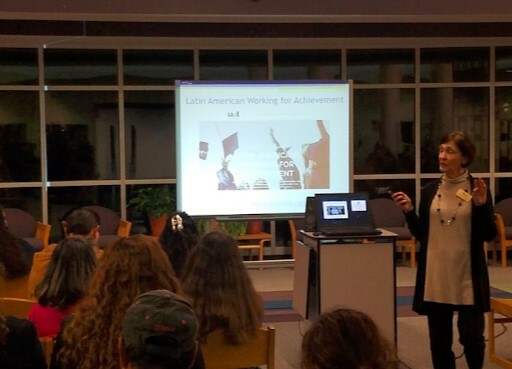 The UCPS ESL Department continues to collaborate with Latino Outreach to share important information to parents and students about the different options students have when planning their higher education careers. We are seeking parents and family members of children attending Title I schools to serve on our district Parent and Family Advisory Council. Council members will provide input and feedback on Title I programming and assist with other activities throughout the year. If you are interested in participating in this engagement opportunity, please enter your information here. If you do not speak English or need free translation/interpretation services to understand school processes, please call (704) 289-5460. Si usted no habla inglés o necesita servicios gratuitos de traducción / interpretación para entender los procesos escolares, por favor llame al (704) 289-5460.